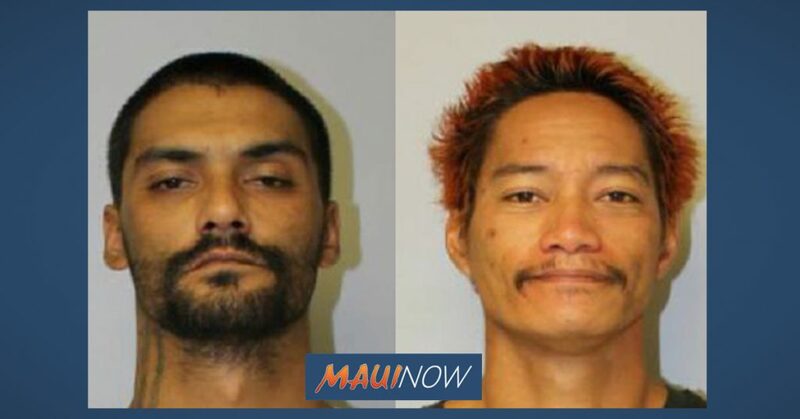 Two pre-trial detainees that escaped from the Maui Community Correctional Center early Sunday morning are now back in custody. 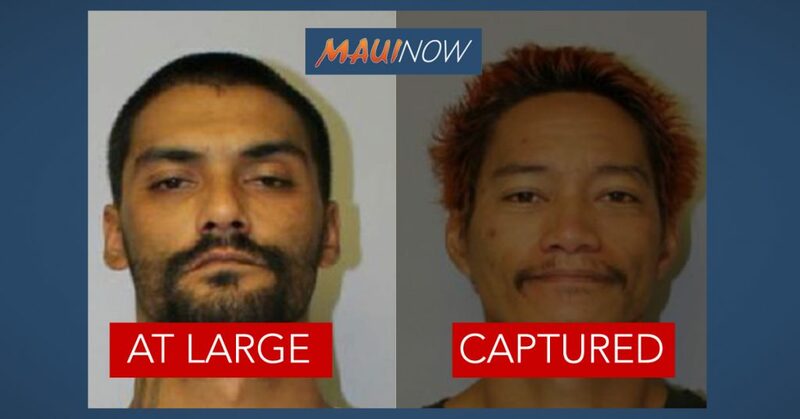 Troy Diego, 30, is now in custody, according to Maui police Lieutenant Gregg Okamoto. 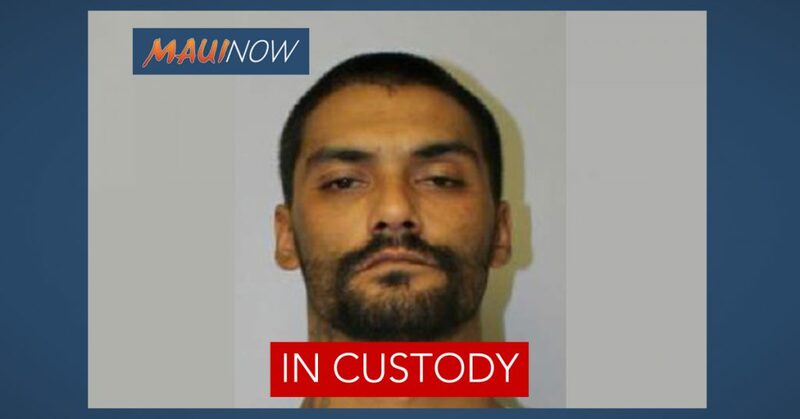 Officials with the Department of Public Safety say he was arrested at 2 p.m. on Monday, April 15, 2019. Lt. Okamoto tells Maui Now that Diego met with MPD officers at the Wailuku Station. He was subsequently arrested without incident for the offense of Escape in the Second Degree. 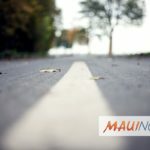 He was released pending investigation and returned to the custody of Maui Community Correctional Center, according to Maui police. Diego was a pre-trial detainee for theft, unauthorized entry into a motor vehicle and failure to appear. The other escapee, 31-year-old Barret “BJ” Paman turned himself in on Sunday afternoon. 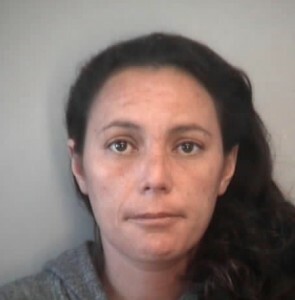 Paman was awaiting trial for charges of burglary, theft, carrying a firearm on a public highway and place to keep a firearm. 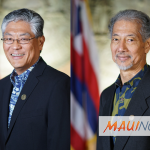 A pretrial conference for his initial case has been continued to May 17, 2019 at 8 a.m. Both men now face an added escape charge following Sunday’s incident. The incident comes on the heels of a riot at the facility in March.